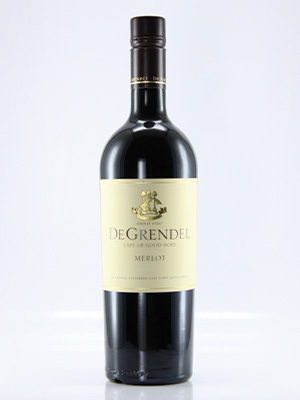 A wine of pedigree, having garnered many awards over the years. A Merlot of classic elegance. Great balance between fruit and wood. Consistently fine Merlot. Highly recommended.